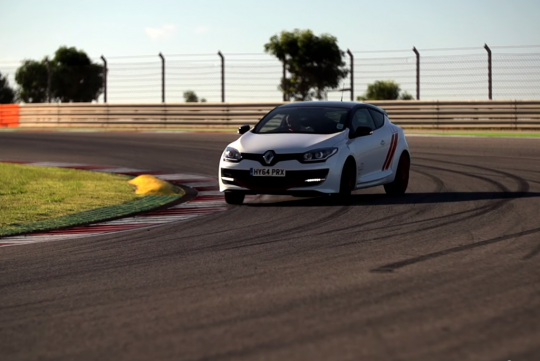 British car journalist Chris Harris has recently released another new video. 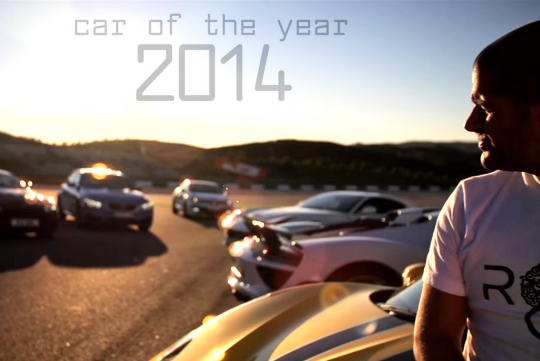 This time around, his latest video showcases his favourite cars of 2014. No, this is not exactly a true Car of the Year because there is not winner according to him. 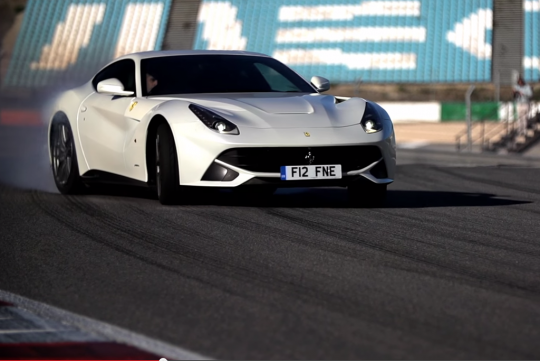 Shot in Portugal at the Portimao circuit, 7 of his favourite cars are gathered here and he goes through the cars one by one to explains why he loves them. Of course, in the beautifully shot film, the cars all end up sideways as always. The following stills are some of the cars from the 42 minute long video. 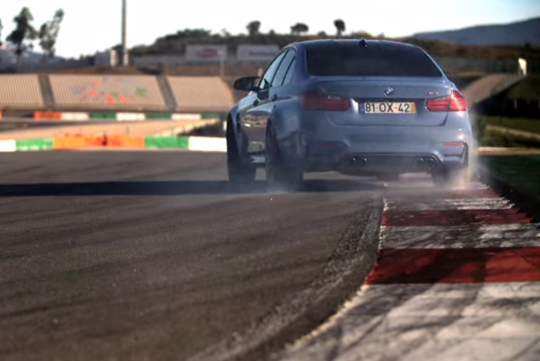 We reckon this is one great video to savour on a lazy Sunday.